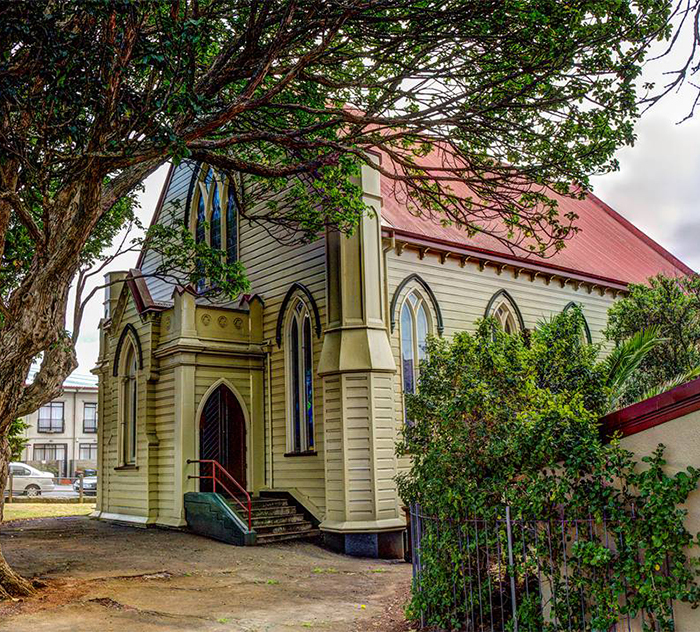 The Onehunga Co-operating Parish was established in December 1996, with the joining together of the local Church of Christ, Methodist, and Presbyterian Churches into one parish. These three church denominations formed the parish to help demonstrate the unity of the “Body of Christ”. Regular combined worship services and close co-operation amongst the Onehunga churches had been a reality since the early 1940’s, so this coming together was a natural outcome of years of close association. 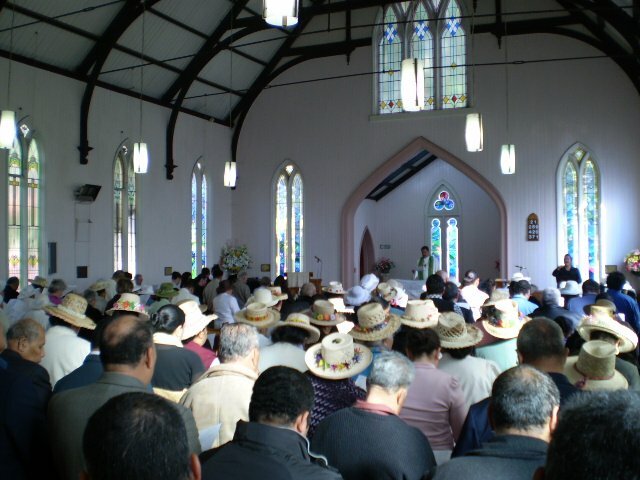 In this parish today there are numerous ethnicities represented, including Palagi (European), Cook Islanders, Samoans, Niueans, Tongans, Koreans, Indians, Fijians and Tokelauans. The four major groups are encouraged to organise their own activities within the framework of one “faith community”. There are regular combined worship services and a variety of activities for all Onehunga Co-operating Parish members. This affirms each individual member and group, and also confirms the oneness of the Body of Christ within the one parish. Copyright Onehunga Co-operating Parish. All Rights Reserved.